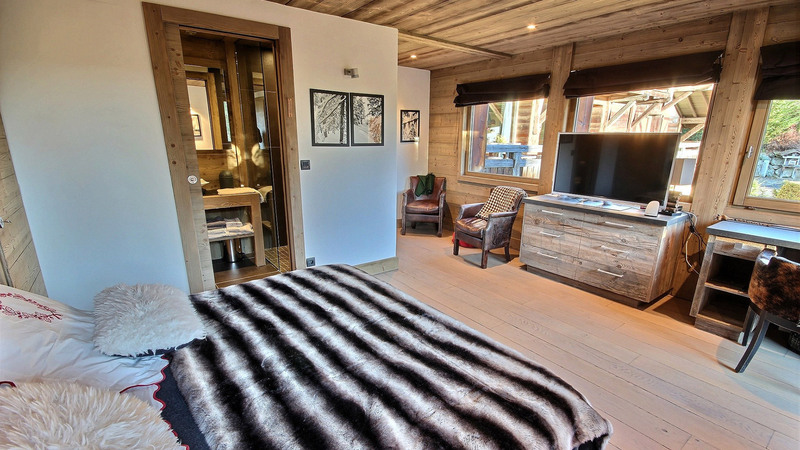 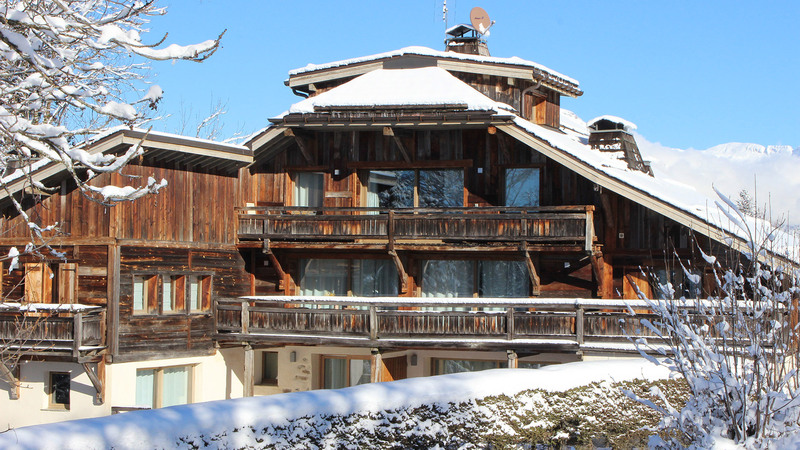 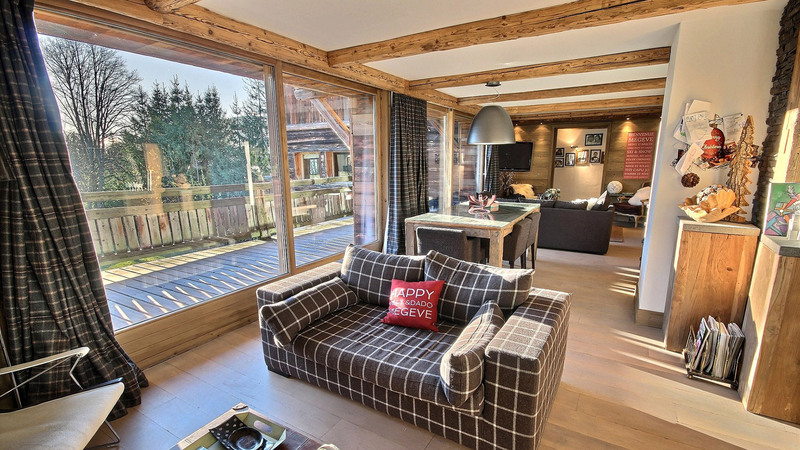 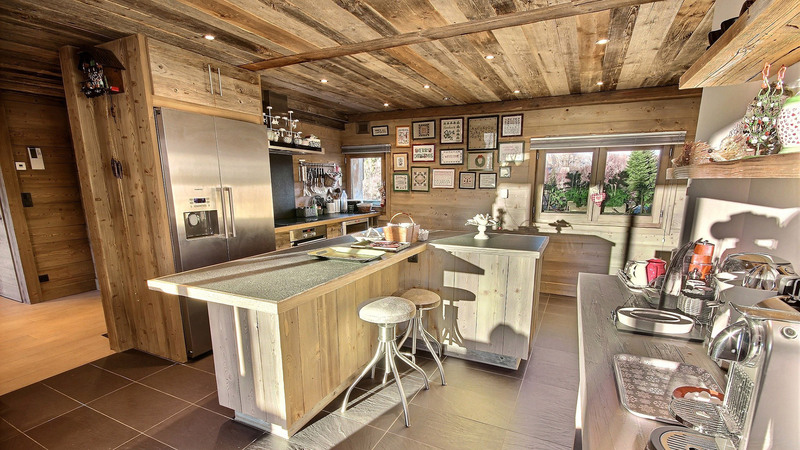 Chalet Rene is a stunning and exclusive apartment residence located in the Demi-Quartier region of Megeve. 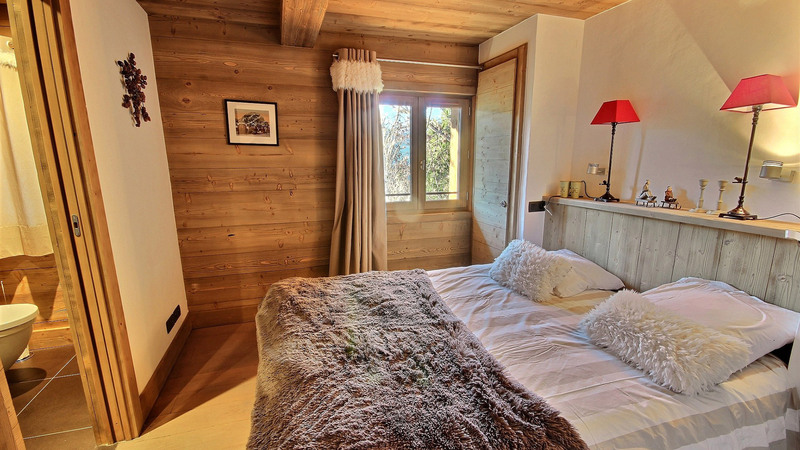 This first floor apartment has a sunny south west aspect, receiving plenty of light, while it’s large terrace provides beautiful views. 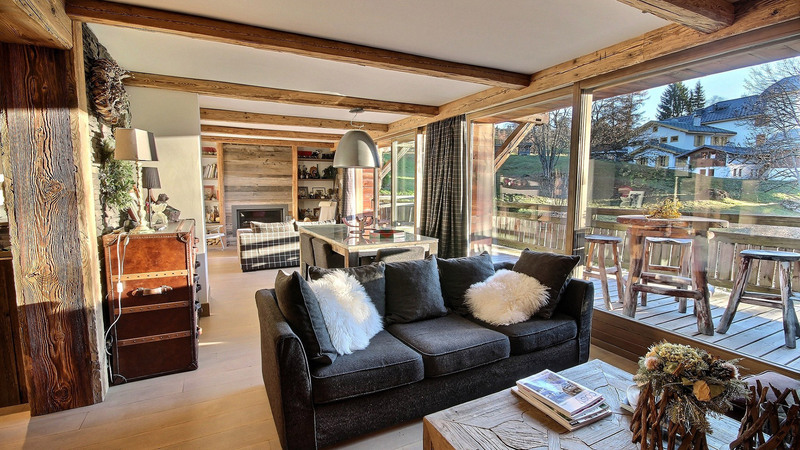 Built in 2011, Rene has a spacious interior offering three en suite bedrooms, an expansive living/dining area with a fireplace, as well as a modern and fully equipped kitchen. 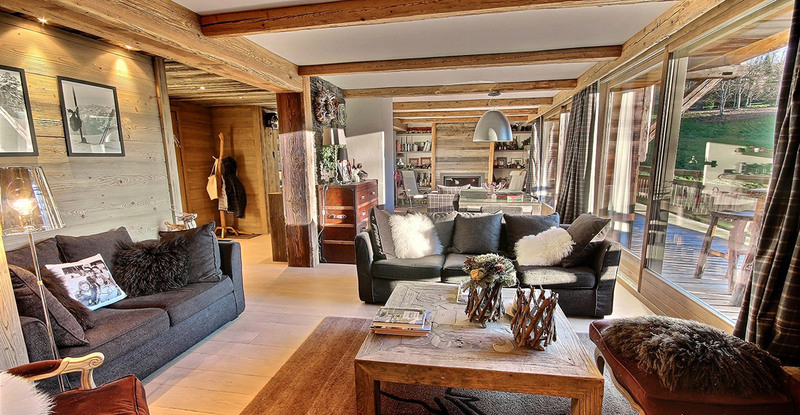 The entire apartment has been built in an attractive contemporary design, yet with hints of alpine influences throughout. 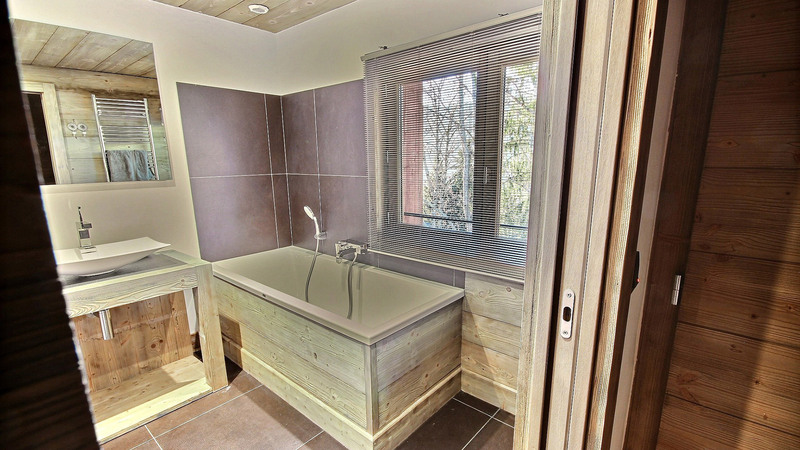 Rene also comes with a utility room, garage and private exterior parking.